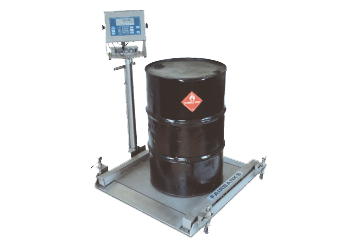 Compact low profile floor scales ideal for drum weighing applications. 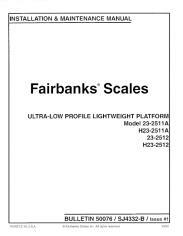 Mild and stainless steel models and a low 1.5 inch height make these scales the best choice for drum filling, checkweighing or general weighing in chemical processing applications. A wheel kit accessory allows these scales to work for you at any location within your facility.